Majestuoso has some of the finest old lines FG Cascabel, Palomo, Laurel, Caramelo. He exemplifies the wanted traits of this majestic breed. Always noble, he embodies Brio as it was intended. 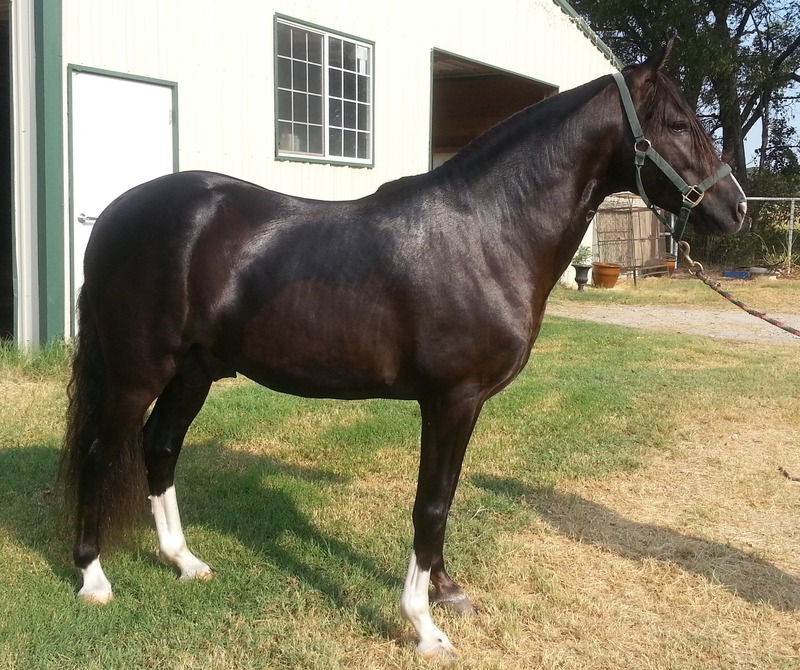 This 15.1 hand tall stallion stamps his offspring with his elegance, brio, arrogance, pisos, & termino. His show records dates back to 2001 when he won his first place in Halter and progressed from there to his Medallion de Oro award in 2009. Contact us for for further information. 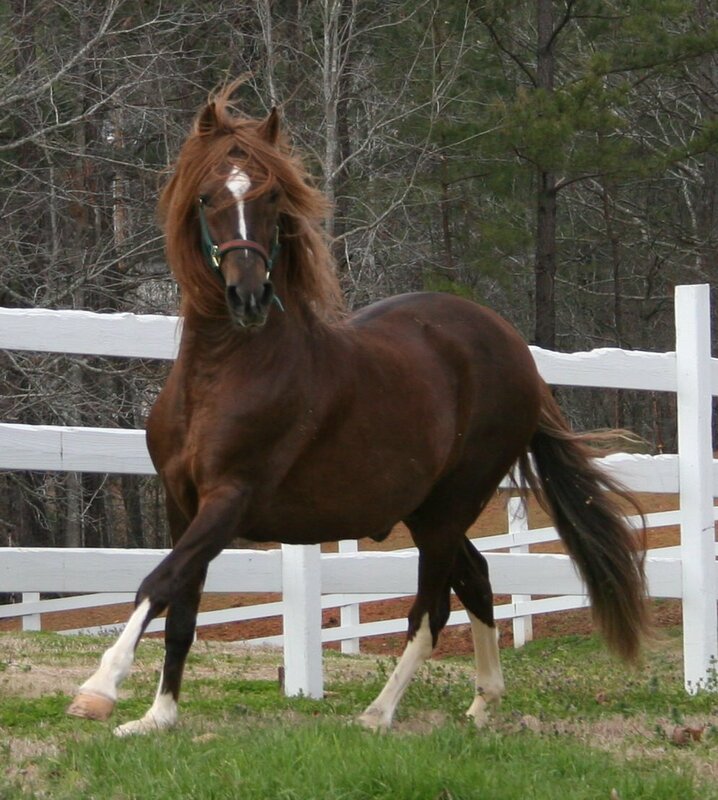 Stamped by his father's elegance this young stallion has an exceptional gait, brio and charisma.